I read one blog, where the topic was something like that: first memory of connection with some person. It came in my mind my first ”awakening”. It’s my first, clear memory of being my own person and being alive. In other words my awareness of me came in to me. 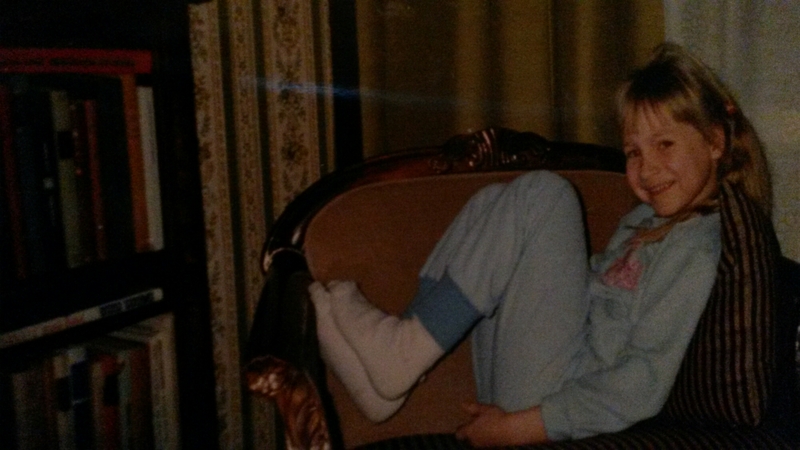 It happened near my 6:th birthday (maybe little before) in may 1986. Sure I do have memories before that, but those are just like flashes, a little pieces of my life. That ”awakeningday” made me understand that I’m part of this world and it actually also made me feel. I remember how it suddenly came. Like I have been woke up from dream…and then I was sitting on the livingrooms sofa. The spring sun was shining on me and I suddenly had a warm feeling. I felt my own body. I felt my home. I felt the sun, everything…It just hit me: this is me and this is my home. Then I realized that my mom was in the kitchen and I just suddenly got to see her. ”Äiti” (=mom), I shouted and went to the kitchen, where she was cooking dinner for us. 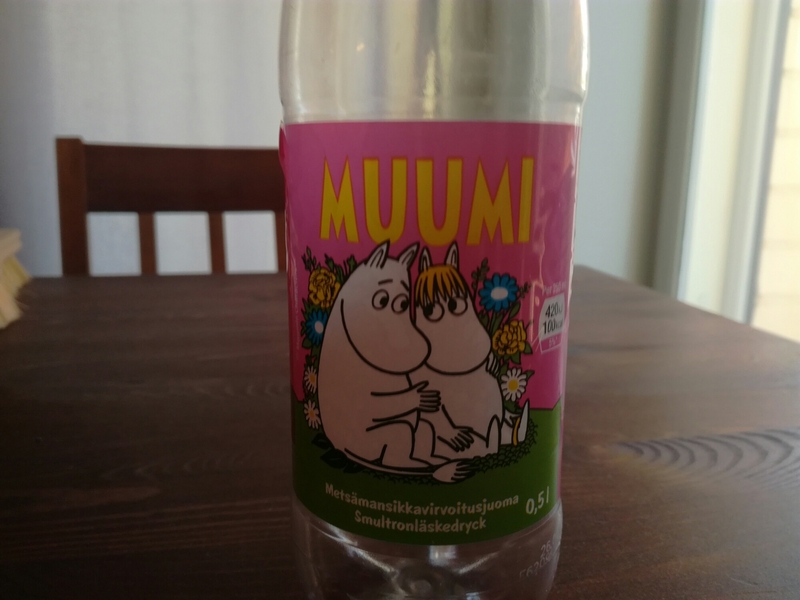 ”Mitä?”(=what), my mom asked. I watched her full of happiness inside me and just answered:”Ei mitään” (=Nothing). Then I went to livingroom again and started to play something (I think). That’s it. I was back at normal life…but this ”awakening” was very powerfull experience and I never forget it. I will always remember it with warm mind. Do you have this kind of experience? Let me know! Chorus 2. 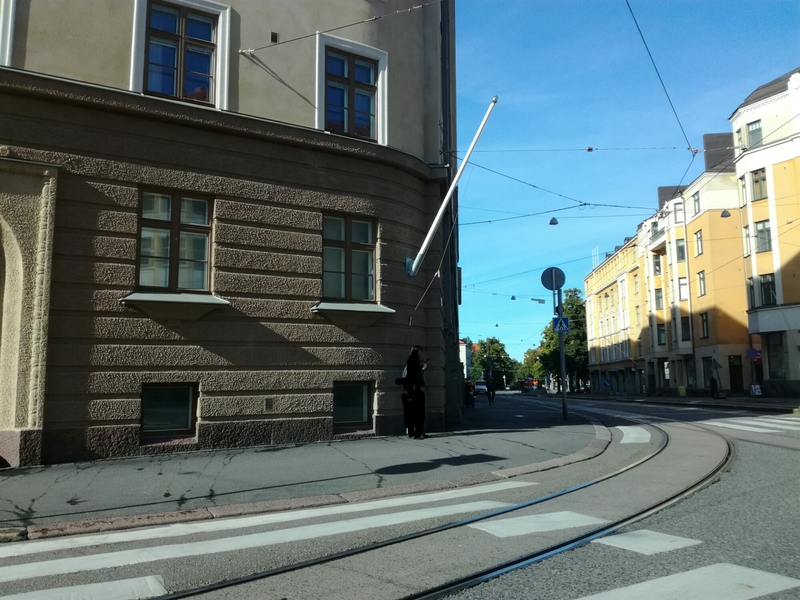 ”Espa’s ((Esplanadi: one of the main ways (and parks) in Helsinki.)) 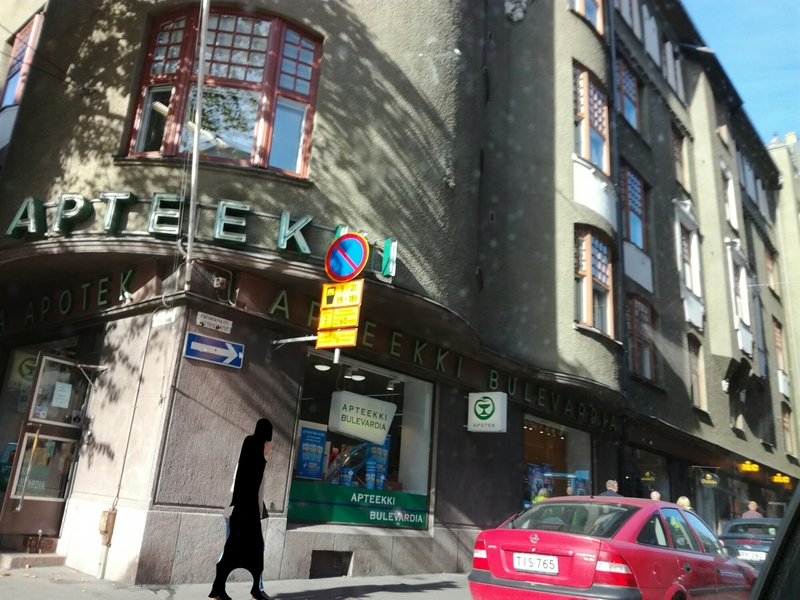 got everything and sighs (quietly), waves are mirroring Kaivari (Kaivopuisto: one of the main parks) towers (so slow). I could cry, so beautiful is Helsinki now. Now you win, I escape, I back away. I decline all dreams and hopes (again). Should this happened this night, right now and like this? Then inside warm and crowded bar, there is someone in my armpit whispering. I could cry, so beautiful is life right now. If your finnish (or danish), you propably know this (originally danish) tv-format, if your not, you maybe don’t. So I’ll tell you. Like the name says, this is the program, where three couples meet for the first time at the altar. They have never met before, they have never even heard to each other. No e-mails, no nothing. The only thing that makes somekind of sense in this, is that the relationship professionals have been chosen those couples based on wishes to ones partner of those partisipants. The couples also can take divorce right after the three weeks marriadge, (in that time we can be watching how their everydaylife is going.) It’s like a test marridge. At first I was very suspicious with this format but then I realized how well it works. The couples really takes it seriously and there been also love at first sight and couples who stayed together. 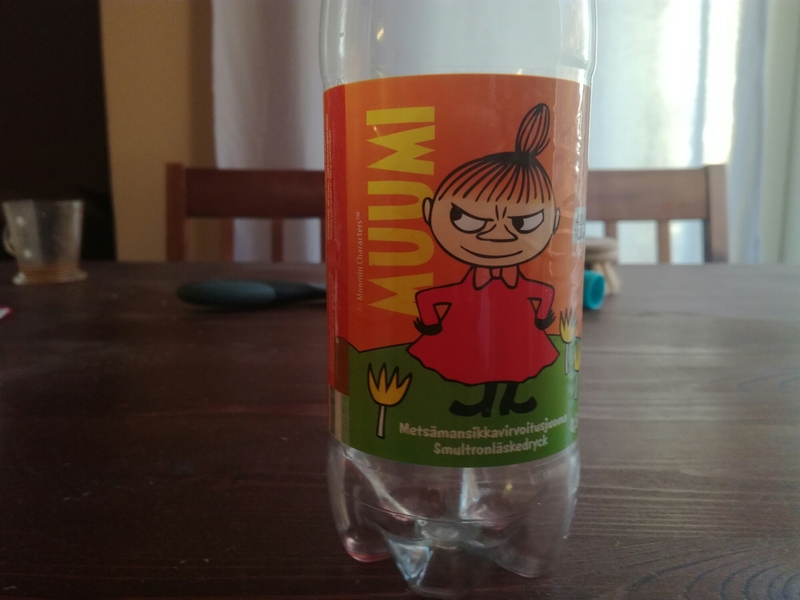 Muumi limonade. It tastes wild strawberry! It’s yammy! Kids like…and I…and my partner. At this season all of the couples seems to be more or less delighted. How wonderfull is that?! This is really working! Especially one couple have been really in love from the begin, when they stepped at the altar and they looked each other. They kissed like an old couple after they were married…and they kissed again…and again…That’s funny ’cos it’s not what you usually do, when you just met someone. It’s like their ment to be together and without this format they propably ever met. So this program really gives a lot! Now I’m just wating in whitch way these couples will go. Will it last over the ordinary days, now when the honeymoon is over (whitch they had in the last episode, where one couple travelled to Paris, one to Varsova and one to Praha). Will it maybe lasts for the rest of their lifes…You never know. Maybe it could! Atleast they have a good story to tell their children. Now when I think, I can see that if you have been lonely for a while, it gives you hope, when you know that there is someone somewhere waiting for you, even you don’t know who he/she is, even you don’t know what he/she looks like. It’s much if you know that there is someone who want’s to get to know you and is committed to you! For that base it’s good to be building and I think those couples chances to stay together is the same (fifty fifty) than the others. It can’t be that worse. I wanted to write an artickle for a finnish legend: Pertti ”Spede” Pasanen (10.4.1930-7.9.2001). He was multitalented showbusiness man. He was an actor, comedian, songwriter, producer, director, screenwriter and also inventor. Pasanen started his carrier in the radio and made sketchies. His best known radioscetch is propably a comedyserie: ”Papukaija G.Pula-aho” (Parrot G.Pula-aho). He moved to tv at 60’s and made sketchseries and lot’s of comedymovies. At 1970’s he made his most famous comedycharacter: Uuno Turhapuro (as Vesa-Matti Loiri). Uuno is funny character, who loves (to flirt with) women (even is married) and eat very much. Uuno is not working but he’s quite active in other ways. He’s parody of one type of finnish man. Later Pasanen continued with tv-work while making Uuno-movies, which have made 19. His best known inventories are: two headed car and the ski-jumping-sling. These clips are from the (Spede company) movie: ”Uuno armeijan leivissä” (Uuno in the army). Uuno is sitting on the right side at these scenes. He’s the man with the masks and with few black teeth. Spede is sitting next to him, so he’s in the middle. He’s playing the second friend of Uunos. The second friend (Simo Salminen) is on the left side. In these clips Uno is taking a little brake from the army and goes at some hotel with his friends. I think they was gonna eat something very cheap, ’cos they ever have much money, but they are lucky. Uunos father-in-law is having a conference at that hotel, and he wanted those people at conferenceroom having food while his ”taking care of his business” (read:finding Uno.) He tell’s the headwaiter, he’ll pay that rooms bill but those conferenceroom and Uunos group room will mix. So Uuno and his friends get everything free, and that conference group don’t get anything. This clip is from the same movie. Uuno is playing biljard with lowest officer rank in the Finnish army (second lieutenant). Look what happens! 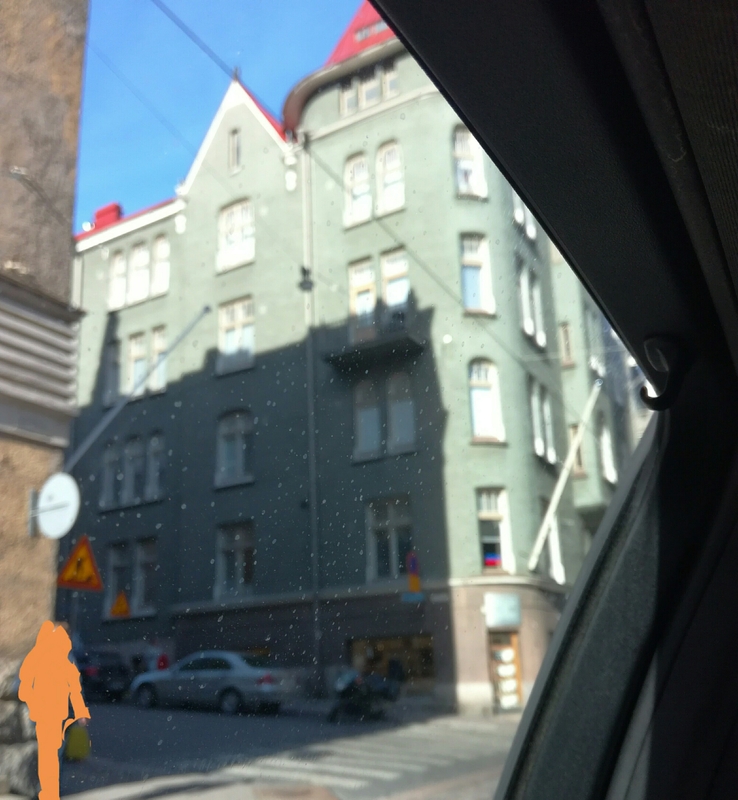 This clip was in the movie: ”Rautakauppias Uuno Turhapuro-presidentin vävy” (Ironmonger Uuno Turhapuro-presidents son-in-law) and also there is sketch version of that clip where Spede is that ironmonger. The original movie clip have been deleted in youtube so I put there the two versions I still found. The first version is edited version of that movie clip. This clip is shorter than the original and there’s some stupid sound in background but there is english texts. The second version is the sketch version (from the Spede show). It is starting like the other clip so I recommend you watch it first. Then you know what they’re talking about (first 6mins.) In the movie Uuno is really temporary working. I’ve heard ironmongers were like that before. Luckily they are not anymore! This you must see! This clip is from the same movie again. In the beginning women who’s sitting on the sofa are Uunos wife (right) and her fathers wife (left). They think that the fridge should be in the kitchen, not beside the sofa, even Uuno have got used to eating on the sofa. 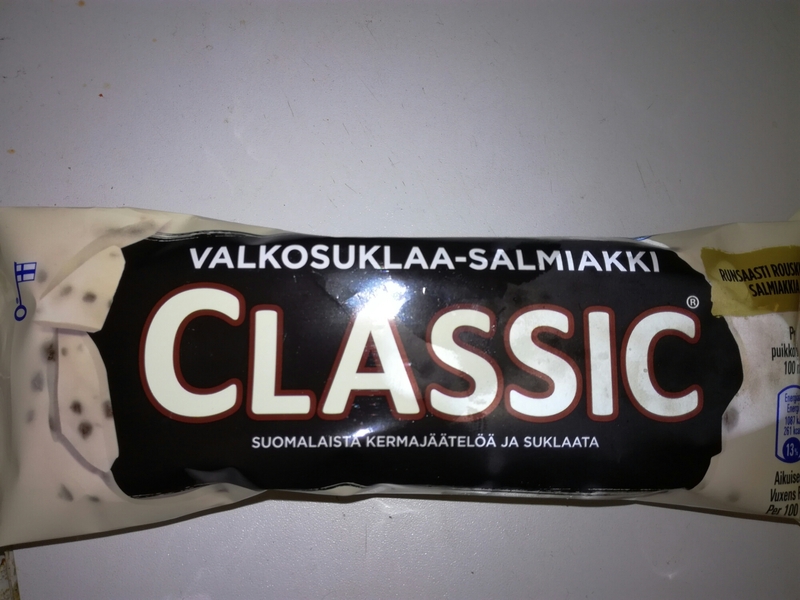 Then Uuno comes, imagine his eating, lays down on the sofa and says: ”Olipa taas mautonta lauantai-makkaraa”, in english: ”It was tasteless lauantai-cold-cuts again”. (”Lauantai” is our cold-cut-brandy, which means saturday in english). By the way, fridge is ”jääkaappi” in finnish. This is very funny clip from the old popular sketch-serie: Spede Show. It’s a parody of english language coursevideo. So everybody understands everything in this video. With respect for the victims memory! I made a promise for few people to write in english more. So I will…from now! I’m not so perfect in english, but I’ll try my best! 1. I watched a video (which is at the end of the article), where some foreigner tasted that Fazer salmiakki-suklaa and loved it. Then I had to have it too. I didn’t even remember how delicious it is, but it really is! The salty salmiak and sweet chocolate is a great combination! 3. This is an (whiteshocolate-salmiak) ice cream. I tasted this for the first time and it was very good too! 4. 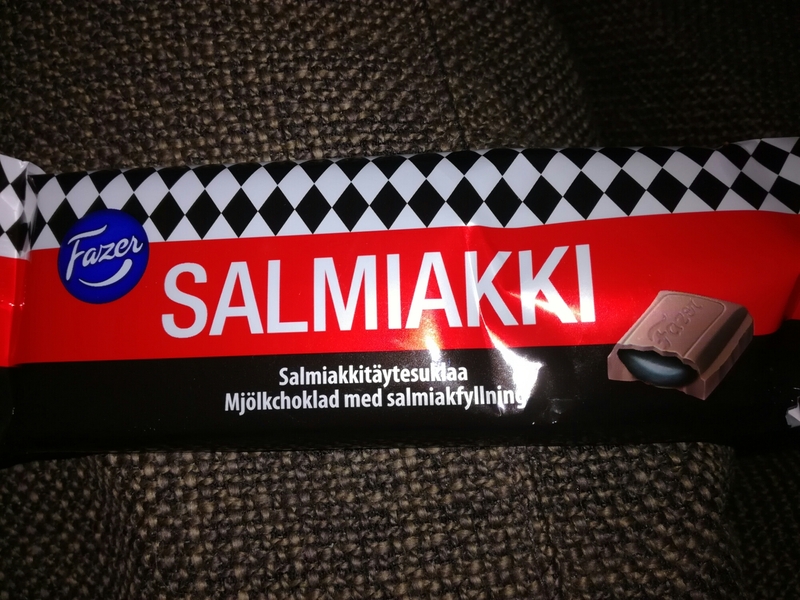 This Brumberg shocolate is also finnish qualitycandy like Fazer. It’s made in the beautiful town called: Porvoo. 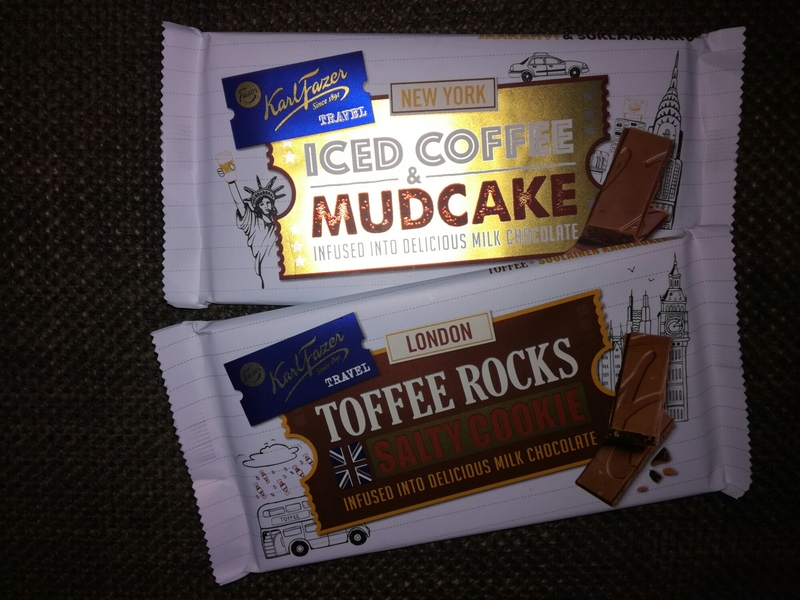 It is different than Fazer chocolate but it’s delicious too! 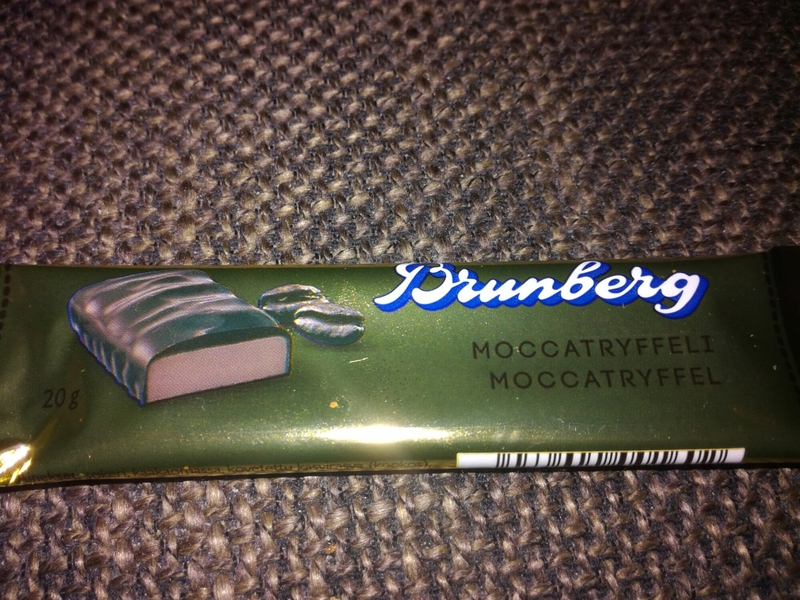 Brumberg also makes very good liquorice! Tämä tulee vähän myöhässä, mutta parempi myöhään kuin ei silloinkaan, (kuten tapaan sanoa). Ekaterina Volkova teki upeat suoritukset Rion olympialaisten rytmisessä voimistelussa, vaikka sijoitus olikin vasta 21. Se oli silti Suomen paras olympiatulos. 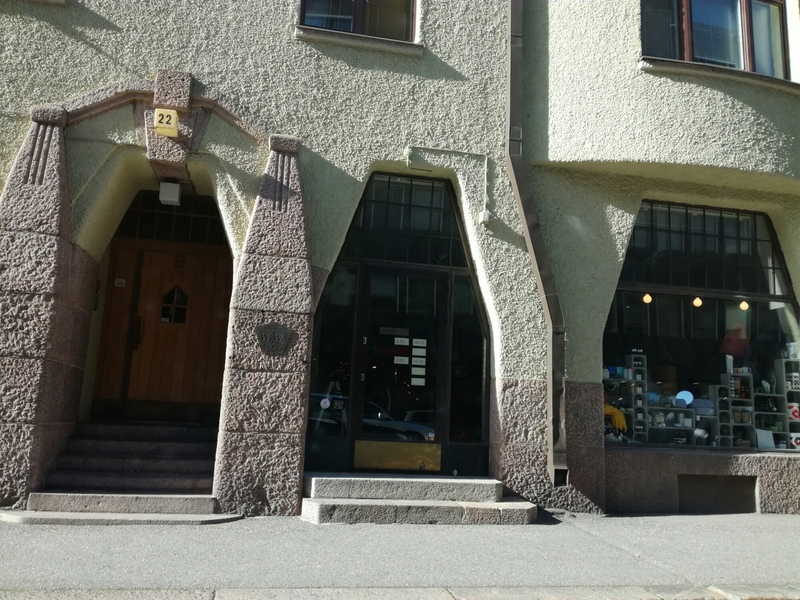 Itse olisin odottanut noilla esityksillä vieläkin parempaa sijoitusta! 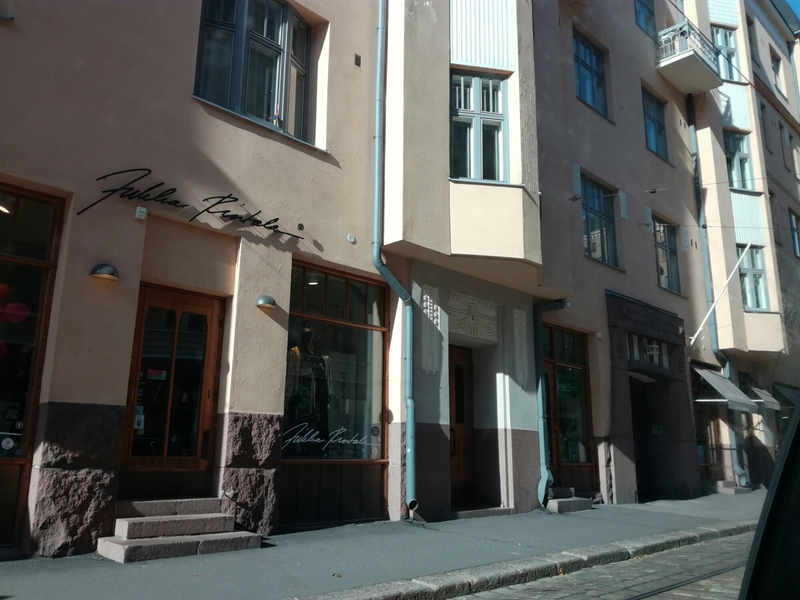 Mielestäni jokainen ohjelma oli todella kaunis ja teknisestikin onnistunut! Hyvin sulavaa voimistelua. Samaan eivät mielestäni läheskään kaikki kilpailijat yltäneet! ONNEA JA MENESTYSTÄ JATKOSSA EKATERINA!